Immunotherapy for ovarian cancer: what are the targets of the future? Epithelial ovarian cancer affects approximately one in 70 women and is characterized by presentation at late stages resulting in poor survival outcomes, with only 45% of women surviving 5 years after diagnosis . 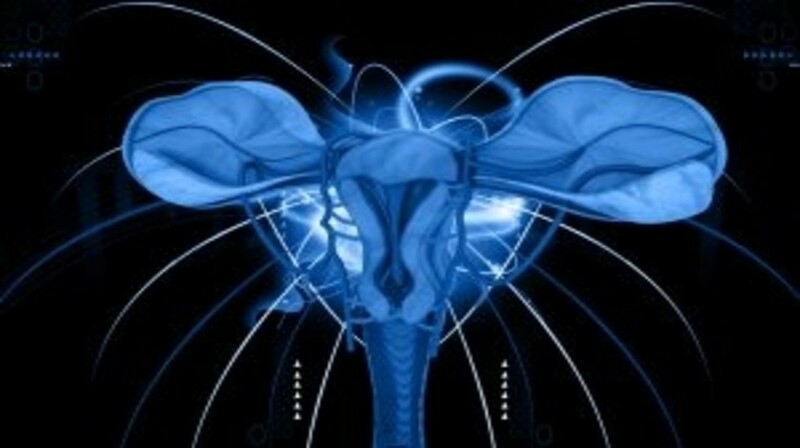 Standard treatment of ovarian cancer includes surgery and cytotoxic chemotherapy. Unfortunately, although up to 80% of women achieve clinical remission with this regimen, the majority will experience relapsed disease, the development of chemotherapy resistance, and death due to cancer-associated morbidity . Thus, although chemotherapy remains the primary strategy for ovarian cancer management, innovative treatments are needed to improve outcomes for women with this disease. Fortunately, accumulated evidence indicates that ovarian cancer is a rational target for immune therapy. Pioneering work from the Coukos laboratory showed that ovarian cancer is capable of inducing spontaneous anti-tumor immune responses, and that cytotoxic T-cell infiltration in ovarian cancer correlates with significant improvements in overall survival .